CLARION, Pa. – Spring is the season of growth and renewal, and it’s also the perfect time to start new building or remodeling projects with help from MCM Windows and Doors. MCM Windows and Doors is Clarion’s only Authorized Dealer of many of the top brands of windows and doors including Viwinco Windows, but that’s not all they offer. They’re also the place to go for vinyl siding and composite decking and railing. With their focus on customer service, professional knowledge, and service after the sale, MCM Windows and Doors is ready to help you get your spring projects underway. Are you ready to open up your windows when that warmer spring weather finally arrives? MCM offers window and door screen repairs, allowing you to let that fresh breeze in your home safely. They also offer repair services for broken and fogged glass units in all brands of vinyl windows and patio doors. MCM’s expert team has over 40 of years experience, assuring the jobs they handle are done quickly and to the highest of standards, and they strive to be the premier place to go to meet your budget while also providing top quality service and products. 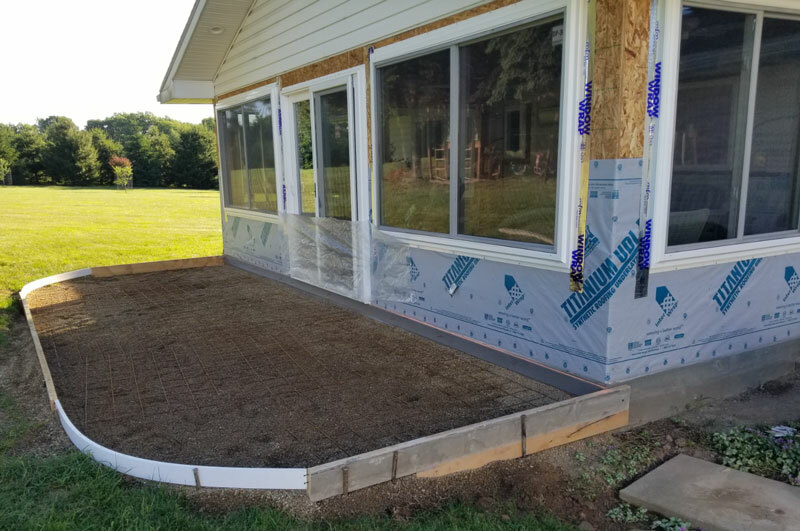 MCM Windows and Doors is located at 58 MCM Lane, Strattanville, Pa.
For more information, visit https://mcmwindowsanddoors.com or call 814-764-3708.